SFP Recoveries works with business owners and lenders in managing their sales ledgers. It provides a range of services, all with the primary objective of assisting companies and lenders realise the true value of their sales ledgers and to ensure recoveries are maximised. Richard has worked at SFP Group for over 5 years. CPI and ACA qualified, Richard has over 7 years' experience in areas including Business Restructuring, Administrations, Liquidations and Bankruptcies. 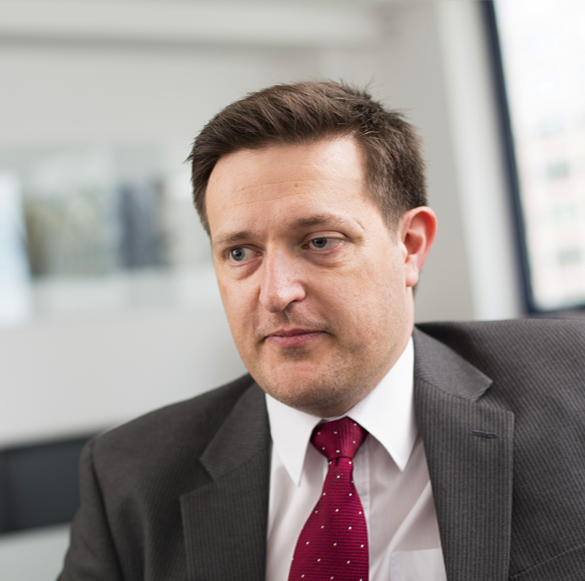 Richard deals with the Group's Compliance matters, oversees Treasury matters and assists with corporation tax in Insolvency cases. Calvin has worked at SFP Group for nearly 10 years. 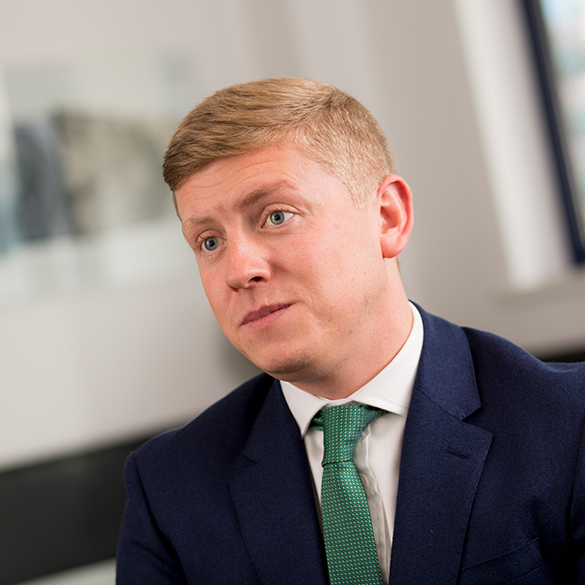 Part qualified CIMA, Calvin has over 7 years' experience in a range of areas including Business Restructuring, Administrations, Liquidations, Bankruptcies and Debt Recovery. Calvin also assists with the Group's Compliance matters. 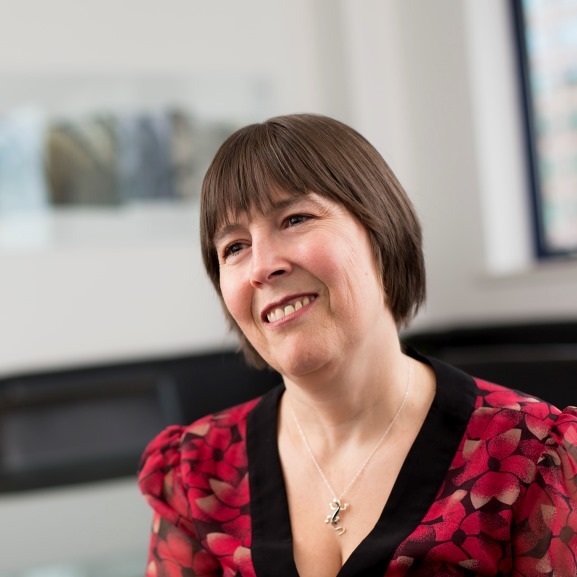 Michelle worked in insolvency practices for 14 years before spending the next 7 years at the Insolvency Practitioners Association, 4 years as its Head of Regulatory Standards and Monitoring. Michelle became JIE-qualified in 2001 and for the past few years she has been working as a consultant specialising in compliance and systems solutions. 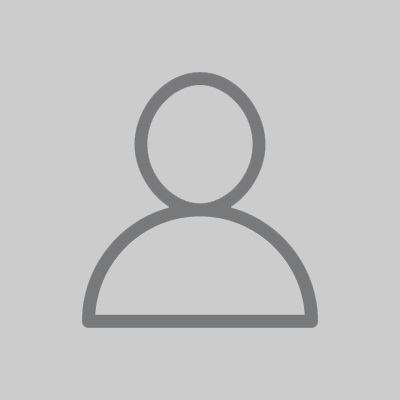 Beau has worked at SFP Group for over 5 years. 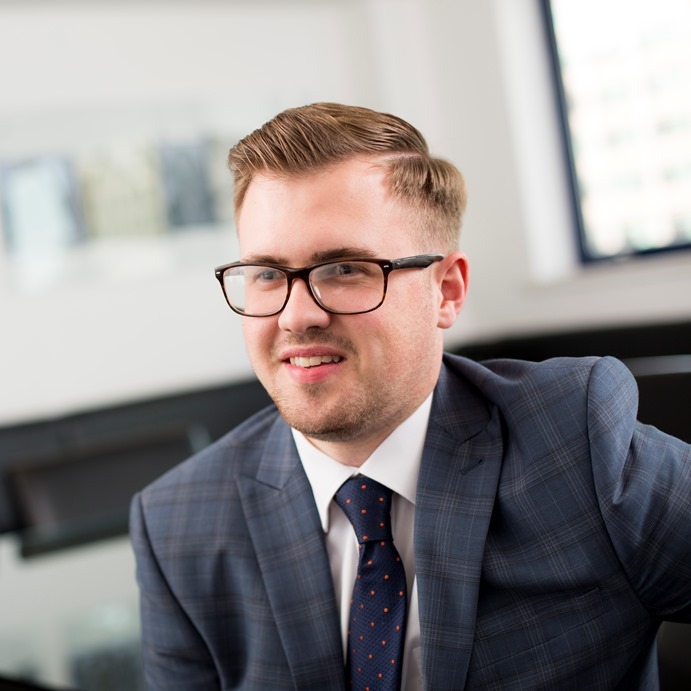 A part qualified ACCA, Beau brings to the Finance Department valuable accountancy knowledge and skills. Beau works closely with SFP Brokers and provides key management and financial information across all divisions of SFP Group. Emily has over 5 years of service for the group. Starting at SFP Restructuring in 2010, Emily was part of the Support Team. 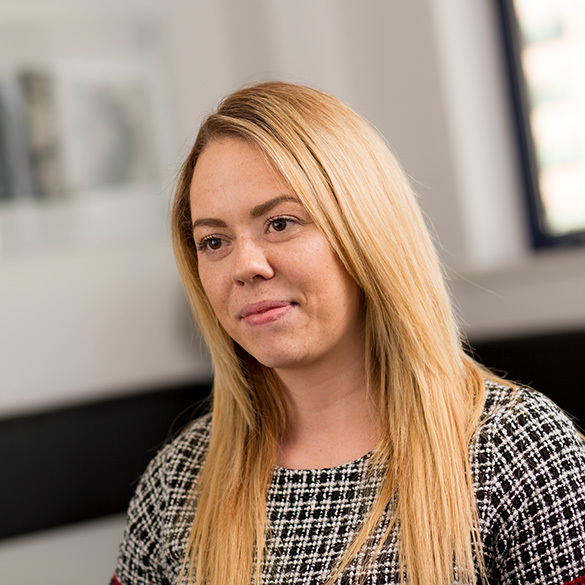 In March 2014, Emily became part of the Treasury Department and now deals with bank reconciliations, VAT returns and also utilises her skills of both Sage and Navision. 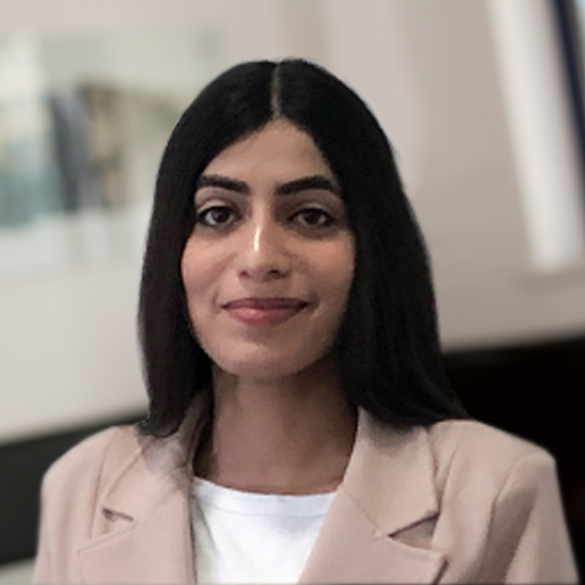 Casey started at SFP Group in early 2015 in the Secretarial Support Department and moved into the group's Finance Department assisting with the day to day running of the Group. 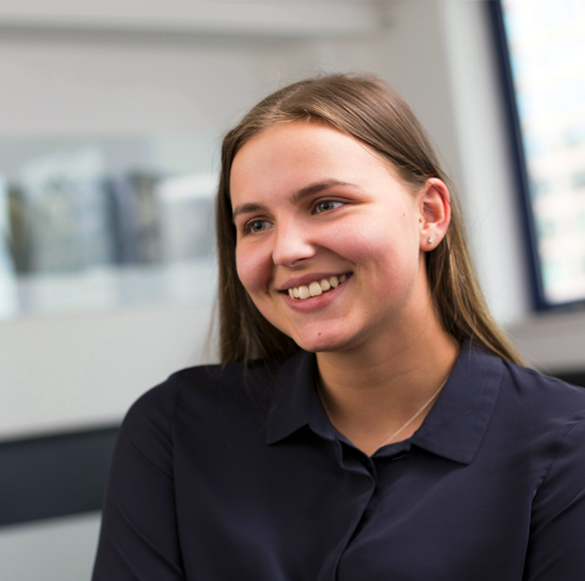 Casey is progressing with her Level 3 AAT and her knowledge of finance and accounting is rapidly growing. 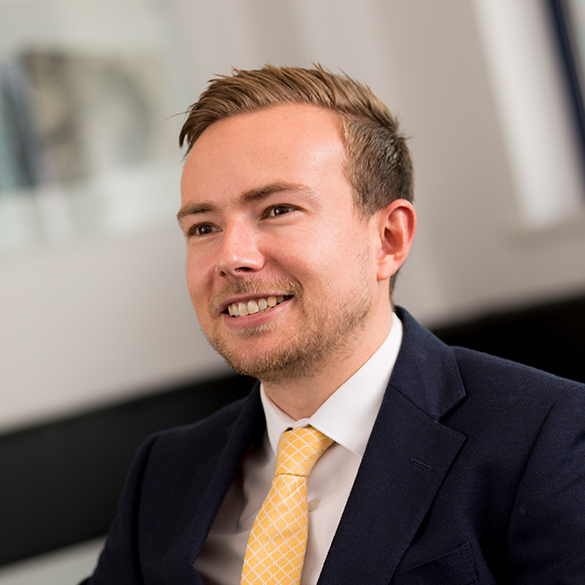 Jack recently joined SFP Group as an Administrator, having previously worked for an Insolvency Practice at Administrator level for over 5 years’, dealing with both Corporate and Personal Insolvencies. 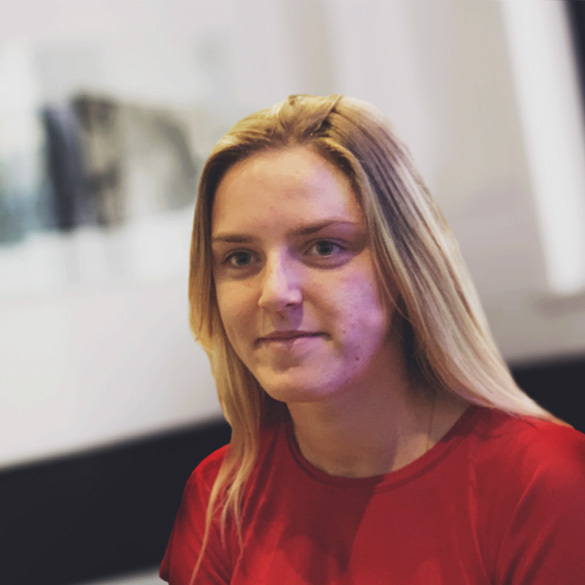 Morgan joined SFP Group in October 2018 after recently completing her A-levels in Business Psychology and History. Morgan works in the Treasury Department assisting with bank reconciliations and VAT returns and a wide array of other tasks.